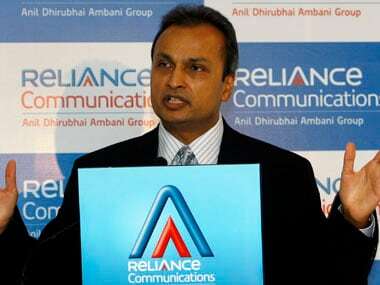 Reliance Communications today said Bombay High Court has approved its deal to acquire Russian conglomerate Sistema's Indian telecom unit, Sistema Shyam Teleservices, that operates under the MTS brand. The government on Tuesday issued spectrum trading guidelines that allow telecom operators to procure radiowaves for mobile services from other companies to meet their requirements and improve service quality. 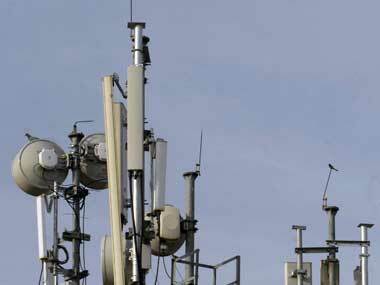 The guidelines have clarified that only spectrum procured at market-determined rates or through auction can be shared. The discussions, it said, are "indicative and non-binding in nature, and remain subject to due diligence, definitive documentation and approvals, as may be necessary." 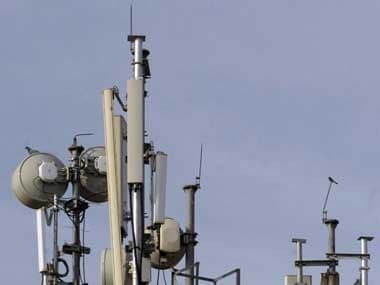 Spectrum sharing guidelines will allow telecom companies to share their unutilised airwaves with other service providers in the same telecom circle. 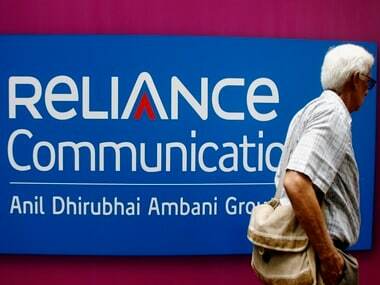 The annual net loss of the company narrowed by about 39 percent to Rs 1,638 crore at the end of December 31, 2014 from Rs 2,694.2 crore it posted at the end of 2013.